The FLEX Alumni program in cooperation with the U.S. Embassy in Moscow, Russia proudly announces the launch of the FLEX Alumni Russia Mentoring Program. 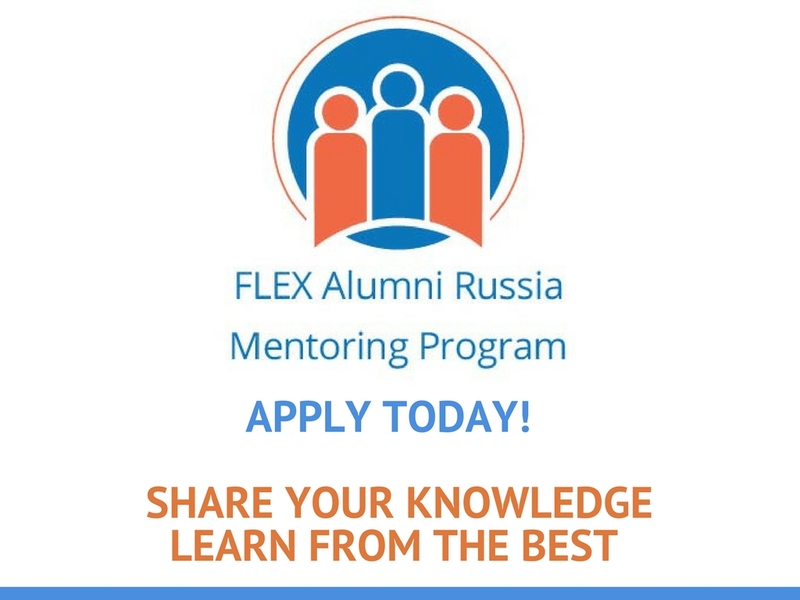 This six month-long mentoring program is a professional development opportunity aimed at connecting senior and junior FLEX alumni to develop professional contacts, network, and explore the vibrant Russian FLEX alumni community.Both senior and junior alumni are invited to apply to participate in this program by completing the online application. Application deadline is September 11. 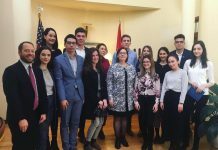 The participating junior alumni will be assigned to a mentor – a senior alumnus/a of a U.S. Government- sponsored exchange program, according to shared professional interests and personal compatibility. 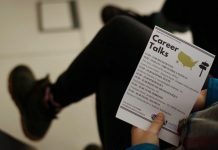 Program duration is October 2017 – March 2018 with a mandatory launch program on October 6-7, 2017. .
Mentors: Senior FLEX (’94-’08) and other U.S. Government programs alumni who are currently pursuing their mid or long-term career plans, possess relevant experience and a desire to share their skills and knowledge with younger alumni. ▪ Conducting a meeting (either in person or online) with their mentees at least once per month from October 2017 – March 2018. ▪ Establishing effective and sustainable communication with their mentees via Internet, phone calls, etc. 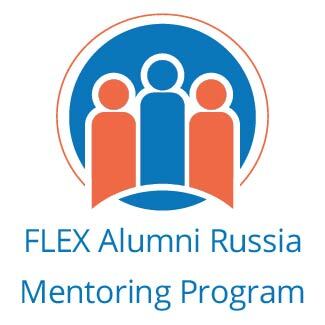 ▪ Helping to achieve the FLEX Alumni Mentoring Program objectives by following guidance given in training and materials. ▪ transportation support to participate in receptions for the opening and closing of the program. 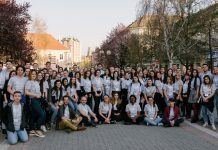 Mentees: Junior FLEX alumni (’09-’15) who are currently students or recent graduates of universities just entering the workforce in Russia and beginning the search for their vocation and professional field. 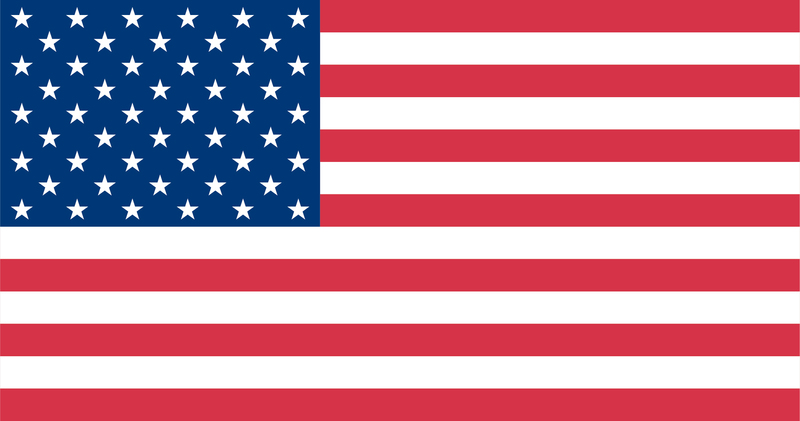 ▪ Participation in the program opening including a professional development seminar in St. Petersburg, Russia on October 6 (from 9 am to 9 pm) and in the morning of October 7 (9 am to 1 pm). ▪ Participation in professional online enhancement trainings and in-person sessions.